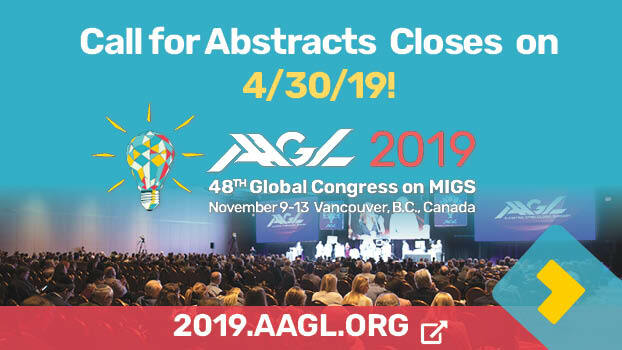 In April 2018, the AAGL hosted the 2nd Annual Advanced Robotics Workshop for FMIGS Fellows with Course Chair Dr. Gerald Harkins. This year’s course was attended by 38 FMIGS Fellows from 28 FMIGS programs across the country. The Fellows were selected after submitting an application that included video of their robotic surgical procedures. 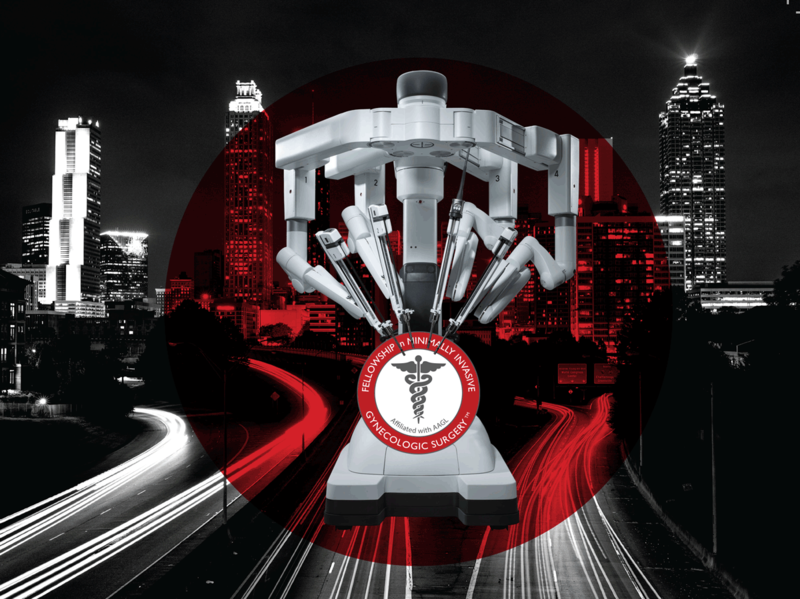 The selected Fellows traveled to Atlanta – Norcross Georgia, to participate in a 2-day intensive and interactive deep dive into the advanced applications of robotics in minimally invasive gynecologic surgery. The course combined a day of didactic lecture given by FMIGS Program Faculty, then was followed by an intensive hands-on cadaveric lab component utilizing robotic surgical systems. Highlights of the didactic program included strategies for surgical and operating room efficiency, surgical considerations for the obese and medically complicated patients, along with demystifying surgery for patients with large fibroids or severe endometriosis. We also discussed strategizing the incorporation of simulation in fellowship and resident training, as well as learning options regarding surgical energy and avoiding surgical mishaps. The lab was an intense experience of advanced surgical dissection and anatomical considerations applied in the cadaveric setting. Emphasis was placed on an immersive and interactive Faculty/Fellow experience in the lab. The course was supported by key industry partners through unrestricted educational grants and we are grateful for their commitment to make endeavors such as the Advanced Robotics Workshop for FMIGS Fellows possible. Intuitive Surgical also deserves a special thank you for allowing the AAGL to have this event at their state-of-the-art robotic surgery training facility in Norcross, Georgia. The response from the Fellows was overwhelmingly positive regarding this focused robotics experience. We have already begun planning for our next workshop for Spring 2019. 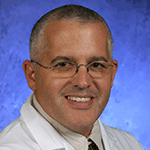 Gerald J. Harkins M.D. is the FMIGS Program Director and Professor, Obstetrics & Gynecology at Penn State Milton S. Hershey Medical Center in Hershey, Pennsylvania. Next story Hysteroscopy Training: Where Are We and Where Can We Get More?